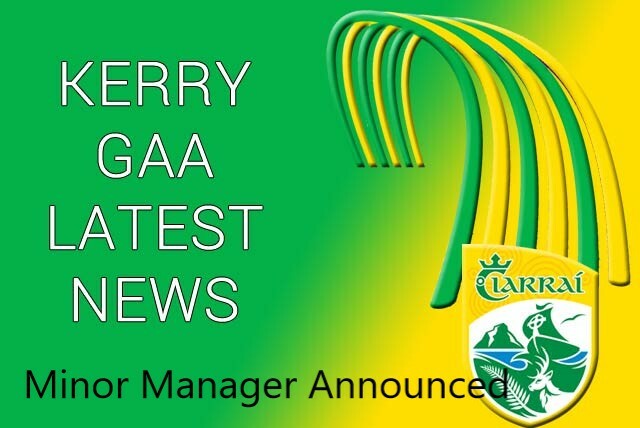 Following a meeting of the Executive tonight, the name of James Costello will be put before the County Committee for ratification on Monday, November 26th, 2018 as the new Kerry Minor Football Manager. His Management team will also be ratified on the night. James has been heavily involved with the Development Squads over recent years in particular with the Kerry U16s. He has come through the process of Coach development and is very excited about the challenge ahead. 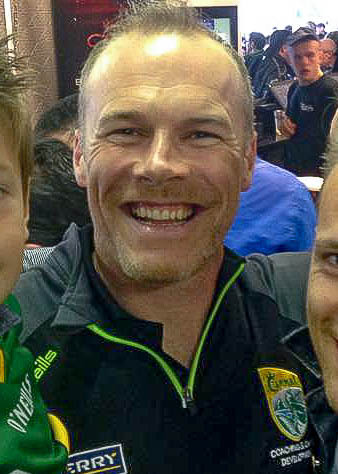 His knowledge of last year's U16 squad will be of huge benefit to him as he progresses with the players to Minor level. We wish James and his management team every success.